Summer ripens with new ideas, declarations of resilience and environmental consciousness. 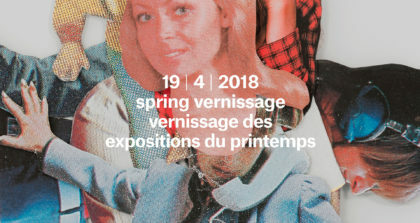 Joins us for the vernissage of our Summer programming, we are launching several new exhibitions by Austin Young, Jeffrey McNeil & Dayna Danger with Christie Balcourt and Isaac Murdoch, Ekaterina Antonova, Justin Mencel, Michael Venus for Never Apart and Never Apart TV. Succeeding over five years of creation and collaboration together, Jesse and Alicia reconnect once again under their own experimental monikers, Fake Electronics and Felicia Lush. 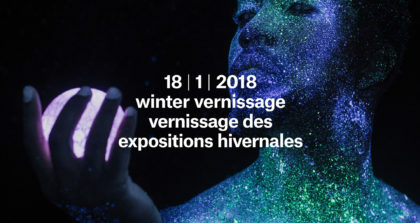 Each with their own fantastical perceptions of rhythm and sound, the outcome of this convergence is a boundless, innovative and elusive live performance. Two-Spirit Man/Two-Spirit Woman Call Home the Salmon w/Help is a telling from the frontlines of two-spirit resurgence and resistance form the heart of Secwepemcul’ecw. Tk’emlups (Kamloops, BC) is ground zero – a residential school still haunts the landscape. It’s the exact point where Two-Spirit people were denied strong feelings of belongingness and attachment, roles and responsibilities have been lost. This installation confronts that reality. It creates opportunity to witness this visual record of grounded performance as ceremony for future Secwepemc two-spirits – forcing an interruption in the erasure and silencing by Traditional gatekeepers and of overrepresentation of two-spirit youth in forthcoming statistics around homelessness, substance misuse and suicide in so-called British Columbia. Two-Spirit Man/Two-Spirit Woman Call Home the Salmon w/Help is a declaration of resiliency, a way-finding home for Salmon and two-spirit. It is a declaration that Two-spirit people help hold the frontlines, represented, captured and generously offered to this project in the accompanying prints by artists Christie Balcourt and Isaac Murdoch’s banner project for the resistance against tar-sands expansion and Kinder Morgan’s Trans Mountain pipeline. Artists Jeffrey McNeil Seymour and Dayna Danger offer their Sundance Skirts to stand sentinel for this call-to-action of all those who witness to carry forward this storytelling. With Cedar Blessings our prayer is to transform. This is the second Animalize collection which features colorful majestic animals with eyes that inspire. To animalize means to arouse sensuality found in nature. By connecting with these animals, the viewer is invited to experience intimacy, discover a close affinity with them and their own animal nature. 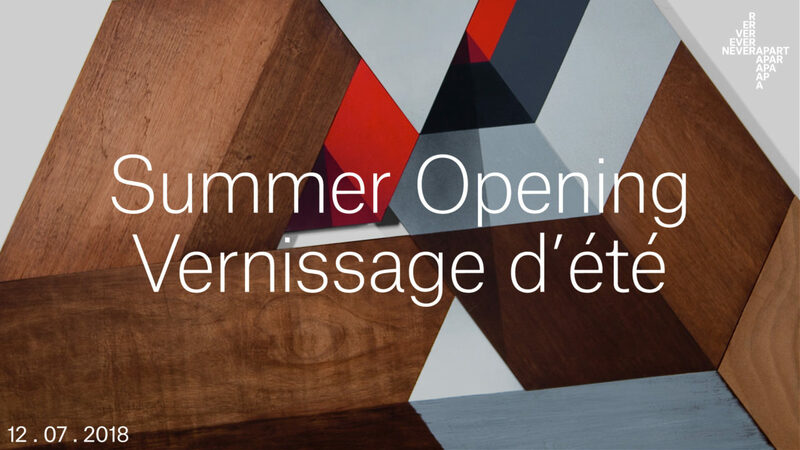 Celebrating Canadian Identity, Icons and contemporary Montreal artists is the inspiration behind this project. 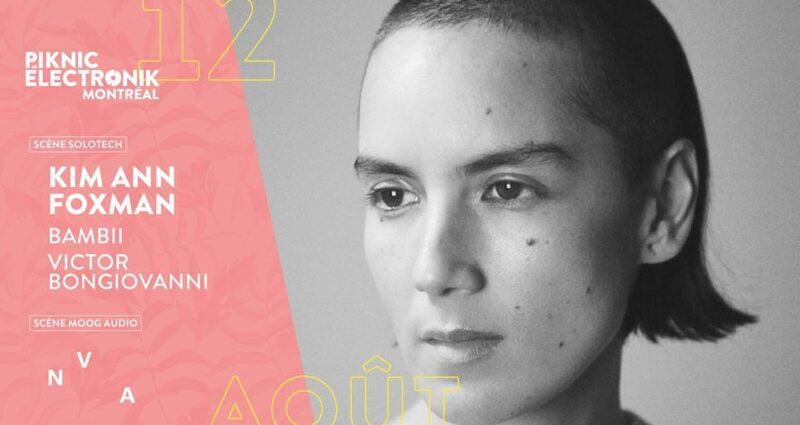 Never Apart’s Executive Director Michael Venus has hand picked ten queer Montreal artists to embody ten Canadian icons. This photography project was ignited by the 10×10 photography project which is also currently on display at The Gladstone in Toronto. 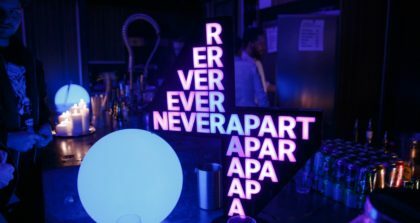 Never Apart TV is an arts and culture news program giving a much needed voice to queer artists. Through artist visits, profiles and interviews we get to hear their unique stories and learn about their work on each half and hour episode.